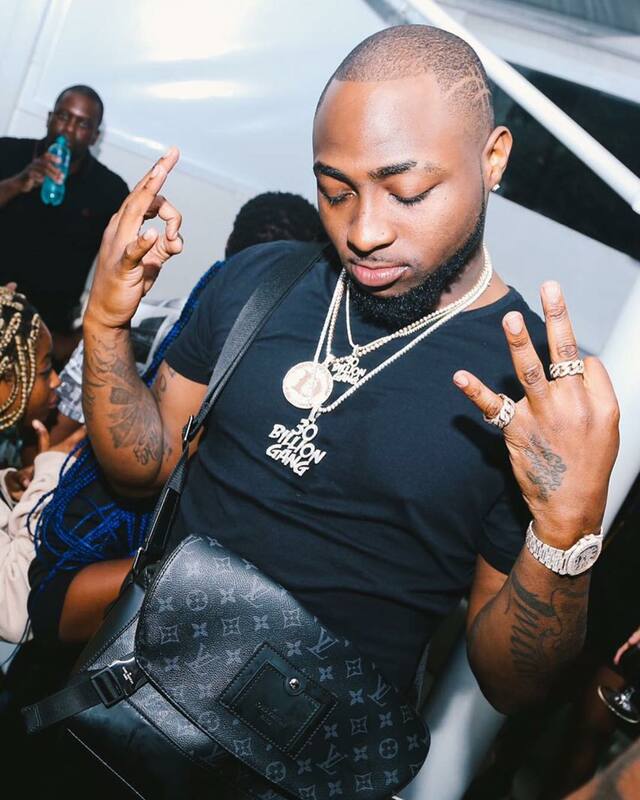 Off the hook with no case on his neck anymore, Nigerian Singer, Davido took to the road to continue his 30 Billion World Tour. This time, he took his talent to Sierra Leone where he met the President before proceeding to fill a 50k capacity stadium with fans of his who all turned the place into a frenzy. Screenshots from the videos he uploaded to Instagram are below.